I had high expectations for Rio de Janeiro (surely I’ve said that about somewhere else before?!). I remember planning our time here over a year ago, and begging for more than a week to explore the city famous for Christ the Redeemer, Sugar Loaf Mountain, a spectacular coast line, all your can eat meat restaurants and, well, Brazilian women. But within 12 hours of arriving, I suffered a real set back. 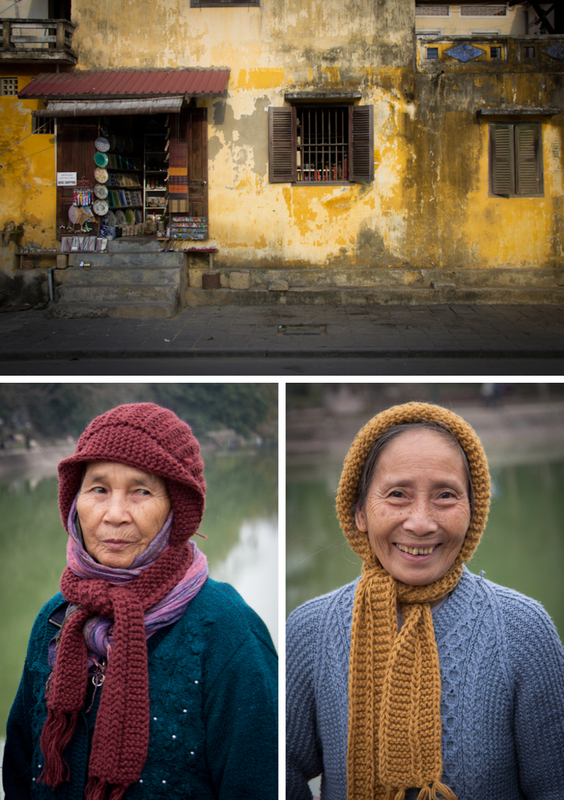 Our hostel owner took one look at my camera bag, and suggested I leave it at home. I was shattered. Sure, I have heard stories of mugging and theft in Rio – it’s the Barcelona of South America, after all – but the part of me that likes risk-aversion immediately kicked in and I was camera-less. 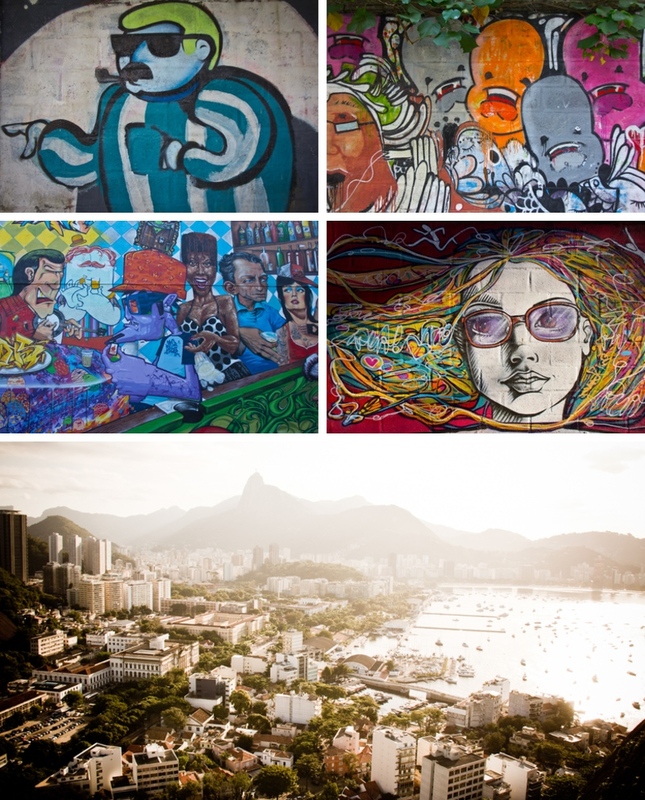 For nine days in Rio, I only took the camera out twice – once to Sugar Loaf and once to Corcovado. And it should be mentioned that on the bus home from Corcovado, we were told of a couple mugged just 2 days ago in broad daylight, in Lapa. Lapa, where we were staying. Needless to say, when we hoped off the bus after sunset, we sprinted from the stop to our hostel to protect my precious cargo. But more on my camera and safety concerns on my Words post – this post is meant to be all about the 2 days of featured photography from Rio de Janeiro. 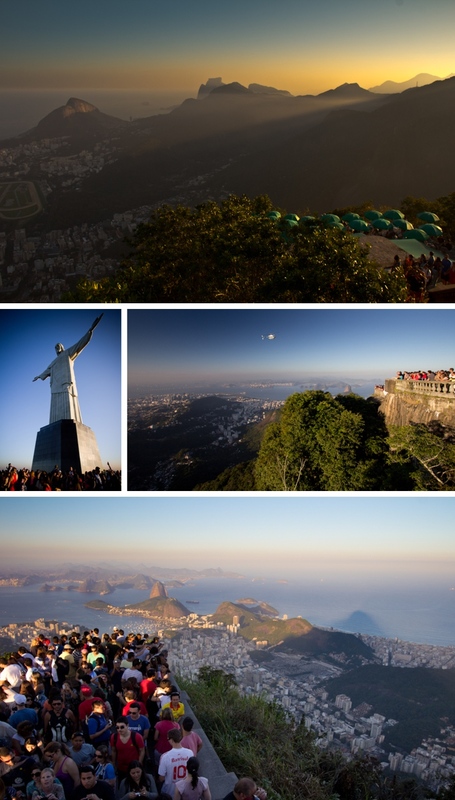 And it should be noted, Rio de Janeiro really is gorgeous. Colourful, warm, lively and full of genuinely lovely people. As long as you don’t get mugged!